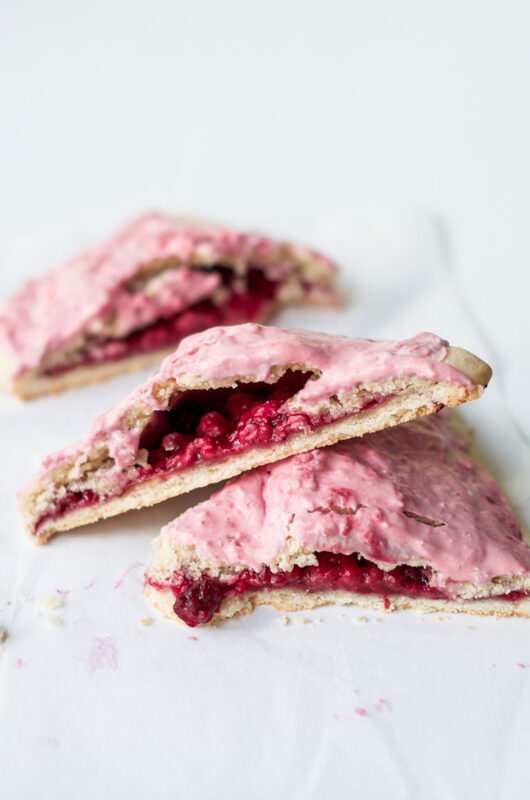 These Raspberry Pop Tarts are so healthy you can even have them for breakfast. The soft and flaky crust perfectly matches the mildly sweet filling. It will be a sure hit to everyone!